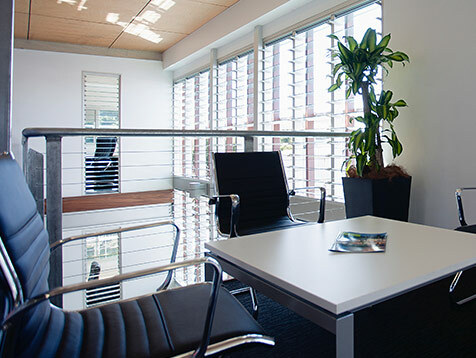 The new Breezway Head Office was a finalist in two categories of the 2011 UDIA Queensland Boral Awards for Excellence. 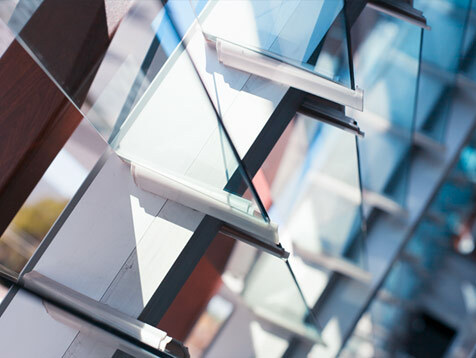 HPC’s architectural design integrates lightweight construction with large areas of Breezway Altair Louvre Window products, in particular the Altair Powerlouvre Window with the Stronghold System in a Clear Anodised Breezway Easyscreen Window System. 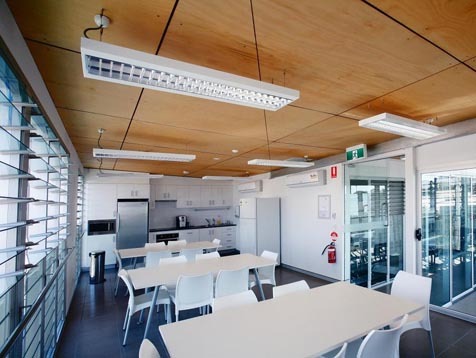 These Powerlouvre Windows have been incorporated into a smart Building Management System to assist with energy savings in this sustainable commercial building. 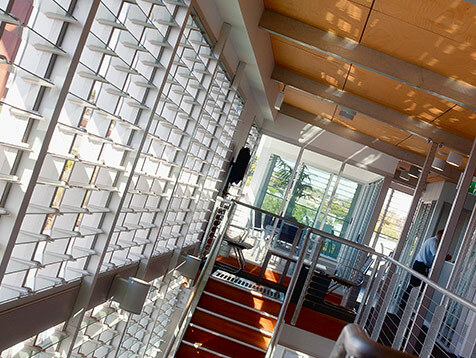 When combined with upper level mezzanine floors, the showcase of Altair Louvres provide building occupants with a feeling of space and unrestricted access to light and fresh air.